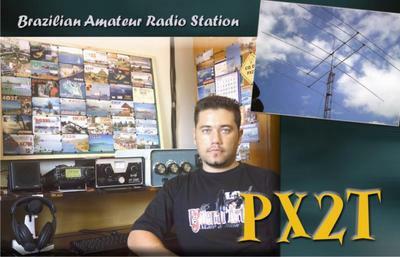 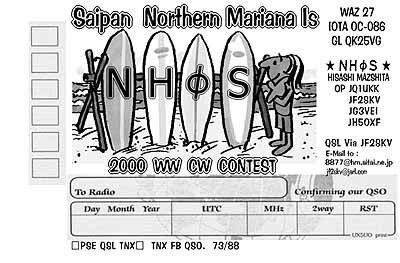 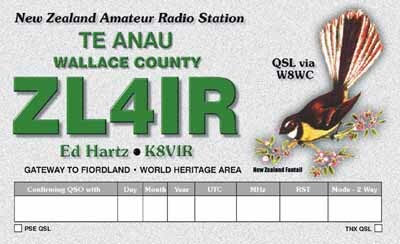 Since I got the new shack and antennas set up in 2010 I have contacted some interesting folk on the short waves. 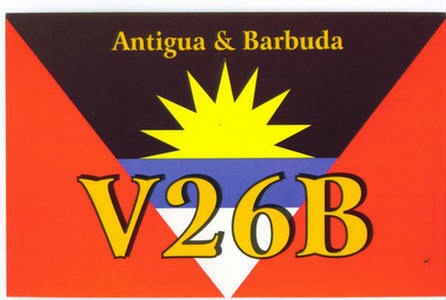 Are you on this page? 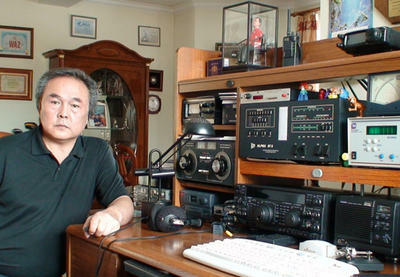 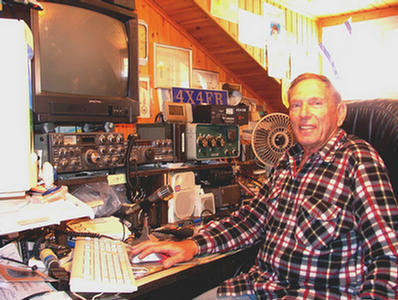 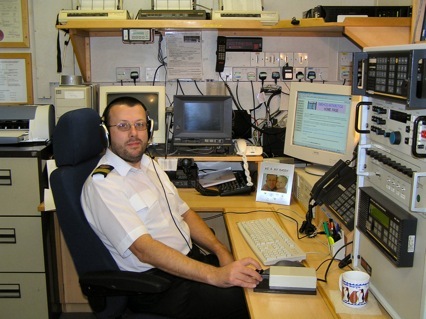 My good friend Mike GM0HCQ, radio officer on board ships of the British Antarctic Survey. 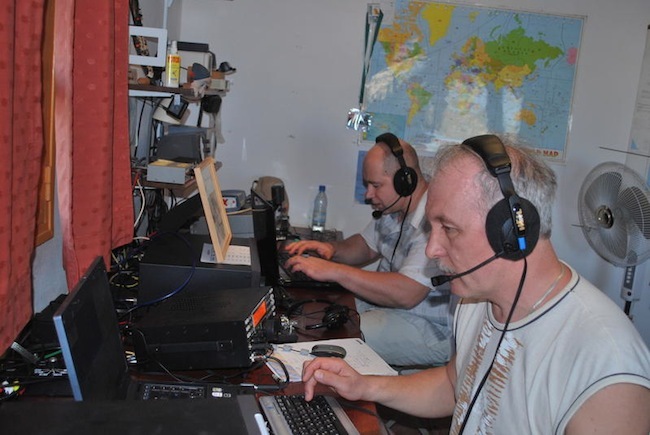 He’s well known as a morse code operator, and his temporary callsigns when he is in the South Atlantic are very ‘collectable’. 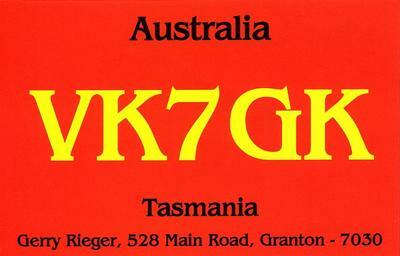 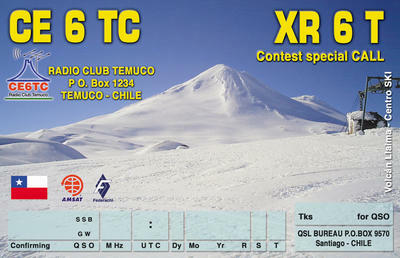 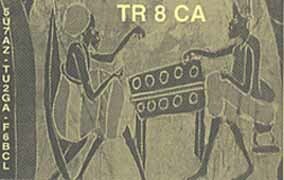 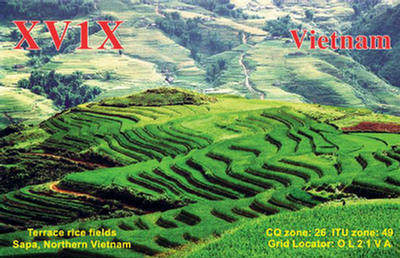 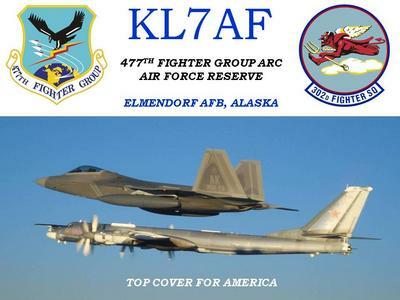 The QSL card for Alain TR8CA in Gabon – most recently contacted on 29MHz FM. 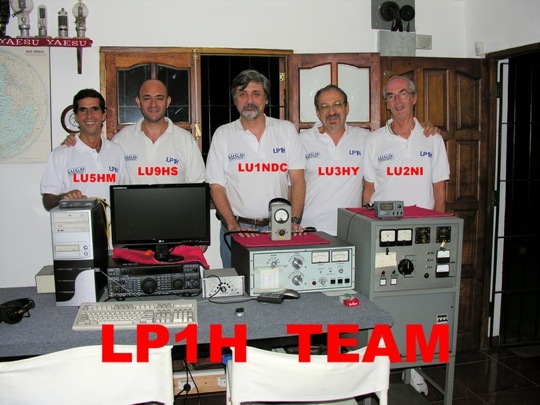 Ladislav D2AM in Angola, picture with some friends. 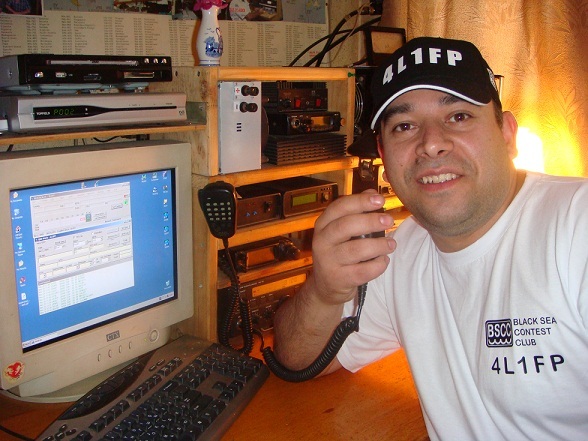 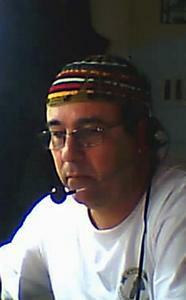 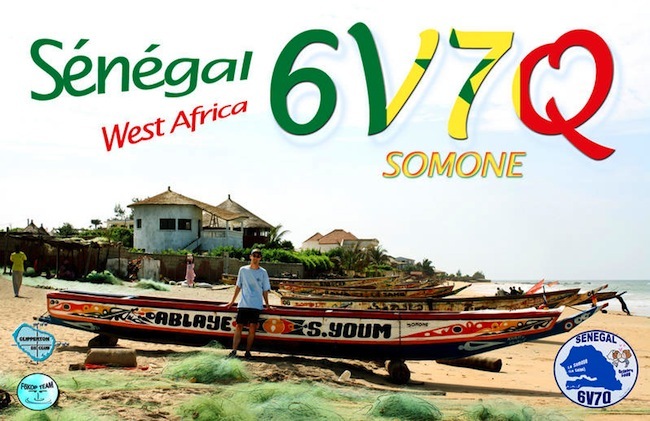 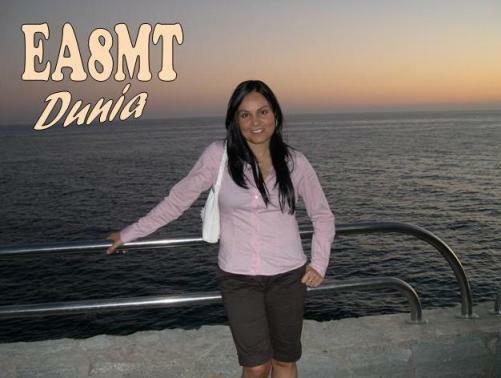 6V7D – a team of Russian operators calling from Senegal. 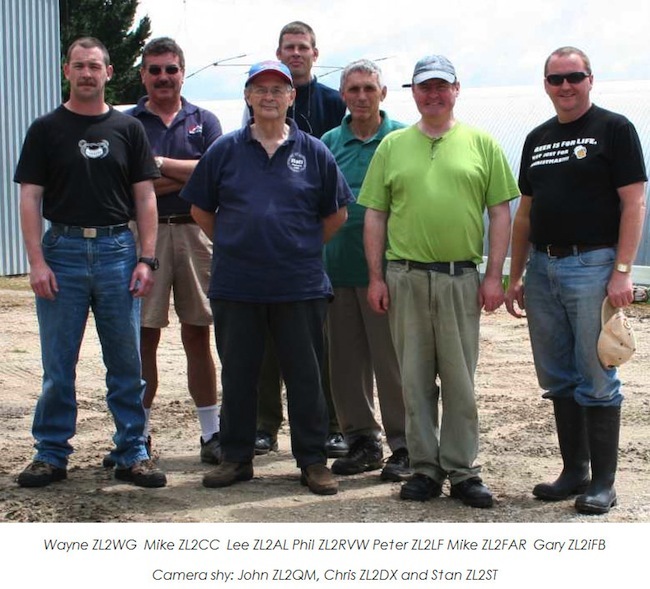 ZM4T a team of New Zealand contesters. 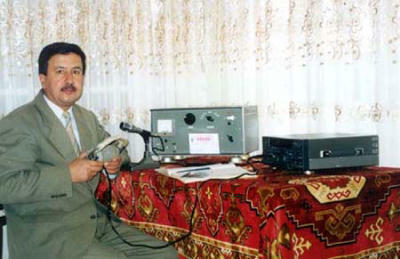 Razi YI1RZ in Baghdad, Iraq. 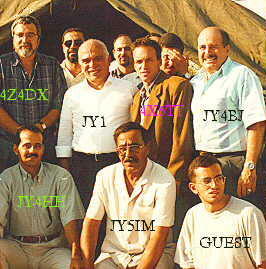 A group of Israeli and Jordanian amateurs in 1995 – in the centre in the white shirt is JY1, the late King Hussein of Jordan. 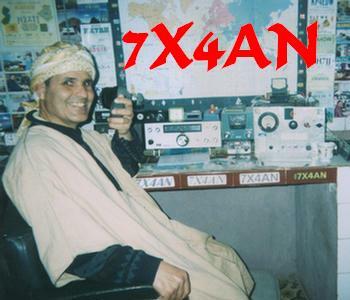 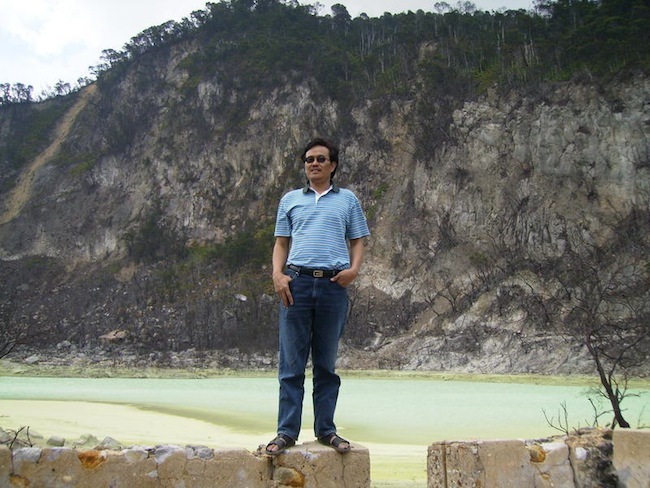 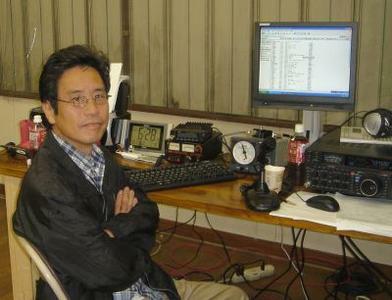 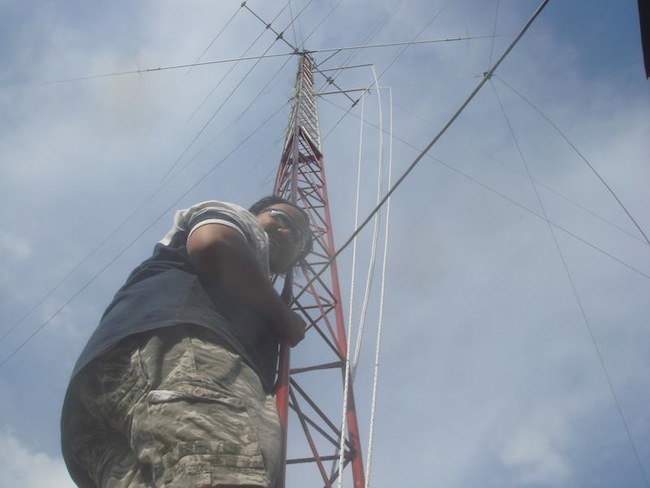 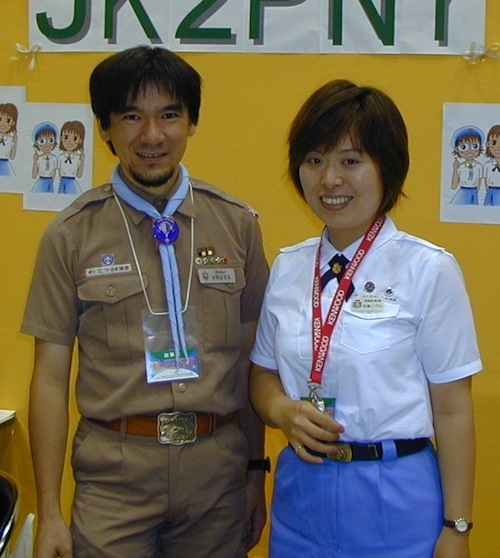 Scout station JE7YSS – ops Motoi 7N4TEN and Izumi 7K1OUO. 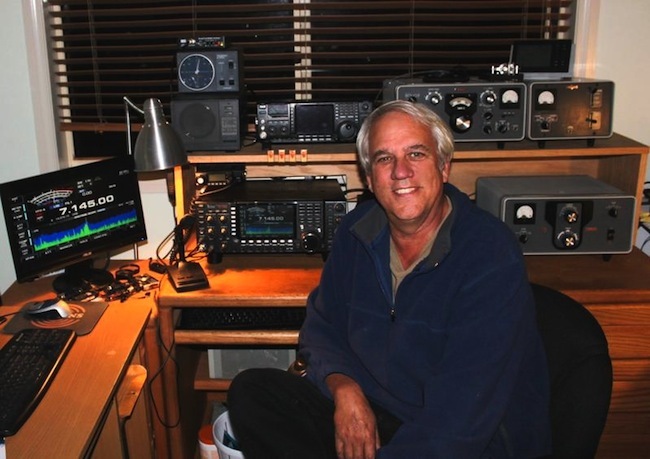 Al K6YRA – a consistently strong signal from California. 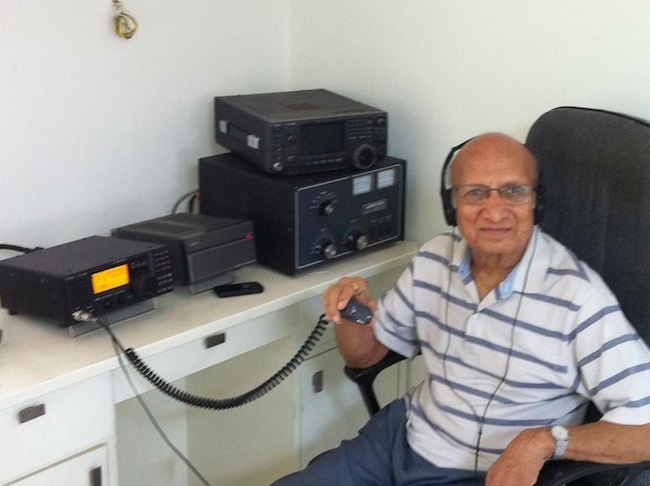 VU2RBI – Bharathi is a much sought-after contact when she’s on the air. 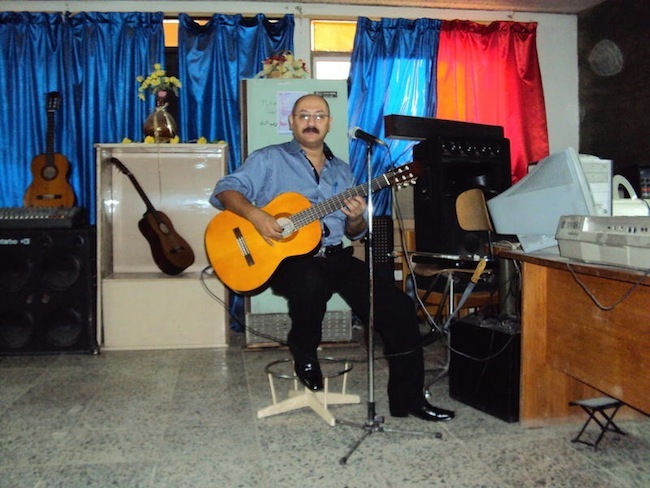 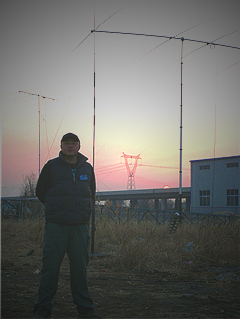 BY5CD – the club station of the YinZhou Middle School Amateur Radio Club.